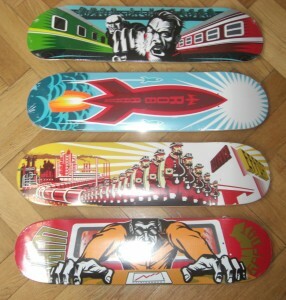 New BRUTE!/ War Effort decks in Stock! | BRUTE! Amazing! Not clear for me, how offen you updating your blog.bruteprop.co.uk. I’m adding stuff usually once or twice a week so keep checking back. Cheers!